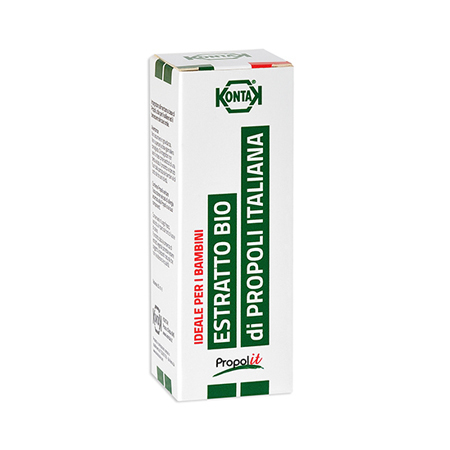 PropolIT offers a complete and effective range of high quality Italian propolis products, offering an effective way to help naturally boost your immune system and improve oral health. 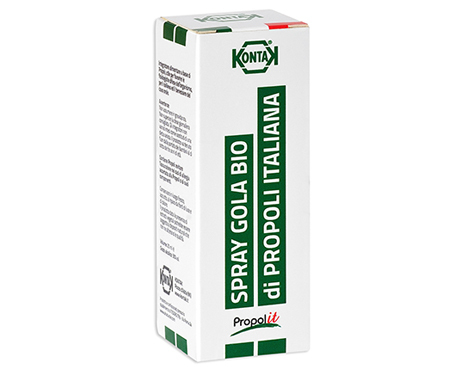 A formula rich in active ingredients certified by Modena and Reggio Emilia Universities in Italy, PROPOLIT garantees the quality and origin of our 100% pure organic propolis, ideal for both adults and kids thanks to our alcohol free version for children. A pure and natural formula containing organic Echinacea, Ribes, Rosehip, apple juice and honeydew. 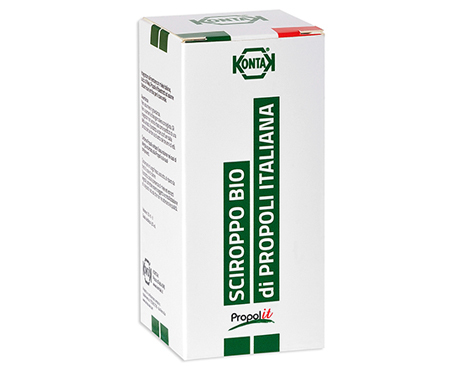 The Italian produced propolis offers a guaranteed strict high standards in analysis and certification. Ingredients: Propolis, Alcohol and Water. 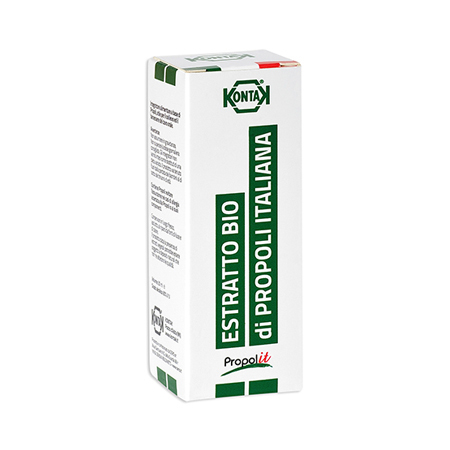 Organic alcohol free Propolis extract with fructose syrup, natural flavorings and citric acid has been specially formulated for children. Ingredients: Water, Fructose syrup, alcohol free Propolis extract, Raspberry juice, Italian Organic Honey, Acid Citric acid and natural flavourings. Ingredients: concentrated apple juice (Pyrus Malus), Italian honey, Echinacea root phytoextract (Echinacea angustifolia), Blackcurrant phytoextract (Ribes Nigrum), organic propolis hydroalcoholic extract. How to use: 2 tablespoons diluted in water once a day. A special alcohol-free formula for children. The immunostimulant properties help children face better seasonal illnesses such as cold and flu. Ingredients: concentrated apple juice (Pyrus Malus), fructose syrup, Italian honeydew honey, alcohol free Propolis extract, rosehip phytoextract (Rosa canina), Blackcurrant bud phytoextract (Ribes Nigrum),Organic hornbeam bud phytoextract (Carpinus betulus).